Any individual who has been injured in an accident that was caused due to the negligence of another person has every right to seek compensation through the legal route. However, most of them who have legitimate reasons feel hesitant or unsure and do not pursue justice in the court of law. Undoubtedly, the aftermath of any accident will be stressful but it is important to choose the right path and seek justice after undergoing medical treatment and managing the financial losses. You need to get rid of the myths related to pursuing a personal injury case in court and choose the path to fair compensation and recovery. This is a huge misconception that a lot of parties have. You need to understand that the party at fault will not have to pay for the compensation out of their own pocket. Many people think that the cost of legal proceedings will outweigh the amount of damages that a defendant will be able to pay because the compensation would drain out the money from the party at fault. Remove this myth from your mind and understand that it is the insurance company which will pay the settlement and if there is a claim against multiple defendants, the compensation will be paid in correspondence to the damage which is sustained and will cover the expenses incurred by the injured party. The consequence of an accident is not always bodily damage or a physical injury. But you need to know that these are not the only factors that can merit a personal injury claim. Even if an injury appears to be mundane, you might need medical treatment and the injured party can seek compensation for the cost of medical care. A lot of people have a myth that a legal route cannot be taken if the injuries are minor. Even a minor injury can have an impact on the body and could cost you money. Injuries do not always have to be extensive or serious. An accident can also cause emotional damage and this is not a tangible loss. Hence, a personal injury case can help you seek emotional damages experienced as a result of the accident. There is no injury too small to file a claim for personal injury. The decision to file a claim does not mean that you are after easy money. A personal injury claim is a course of action across communities and income tiers. However, people do have a myth that the society will build a wrong impression of them if they pursue a case in the court. Individuals from all income groups pursue a personal injury case when they have serious reasons for it. However, if you are unsure about the reasons fit for a personal injury claim, you might want to seek assistance of an experienced attorney. According to David Preszler from PreszlerLaw.com, the decision to strike a jury ultimately comes down to whether dispensing with the jury will make justice more efficient, affordable, and proportional. The lawyer will ensure that you get justice and you receive maximum compensation. There are numerous personal injury lawyers who work on a contingency fee basis. The client is only required to pay the attorney if the case has been successfully resolved, which is either in the form of a settlement or in a court where the verdict was favorable to the injured party. Eliminate the myth that lawyers charge huge amount of money. Sometimes their fees will be based on a percentage of the award paid to you in case of damages. Hence, if you do not get any money, the lawyer will not charge any money from you. It is true that some personal injury cases are time consuming and complex. 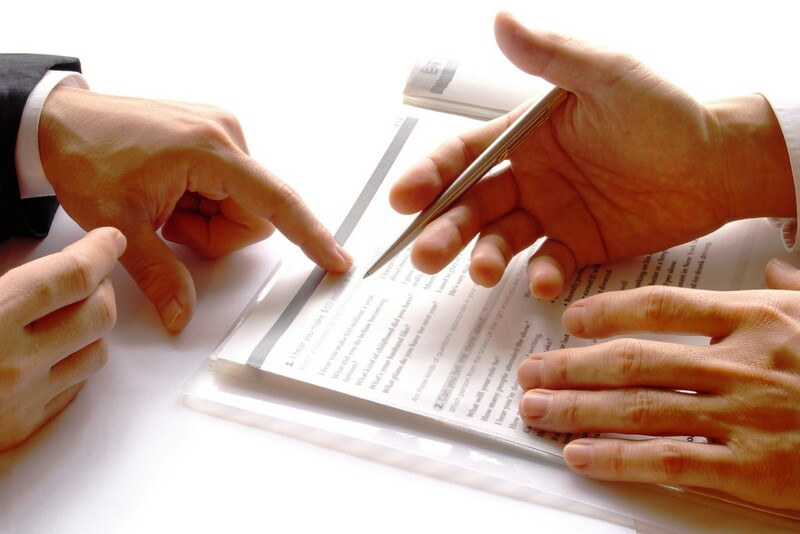 While some can be resolved through a settlement, there are many which involve courts. When a settlement is not possible and the case is heard in a court of law, it could take a few weeks for the resolution. With a professional lawyer, any time delay in the case can be reduced and he will take the responsibility to perform the court related work. Do not be swayed by popular opinions or the stress of dealing with a case. You need to remain properly informed in order to increase your chances of receiving just compensation.